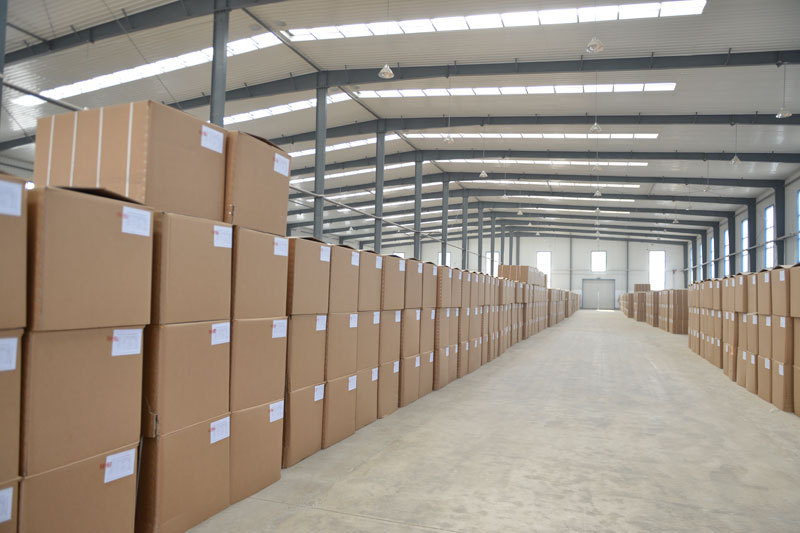 FAQ - Dongguan EECA Environmental Technology Co., Ltd.
Q What Type Of Security Do You Provide At Your Warehouse? A Our warehouse is equipped with security cameras, access badge entry, fire suppression, pest control, and 24/7 alarm monitoring. Q Can You Manufacture Boxes To My Specific Requirements? A We are able to custom manufacture boxes. In many cases there is a set up cost involved. To find out more about how we can help you create your unique packaging request. Please send email to us. Or subscribe to our social account and update it in real time. Q What Is The Difference Between Kraft, Standard White, And Dreamcoat™? A Kraft (brown) and Standard White are both matte. Premium, clay-coated Dreamcoat™ produces a lovely glossy sheen on the printed areas, while leaving unprinted areas matte for a striking contrast. Both Standard White and Dreamcoat™ are white on the inside and out. All are the same weight. Q Don't Know What Color Is Right For Your Product? Don't know what color is right for your product? 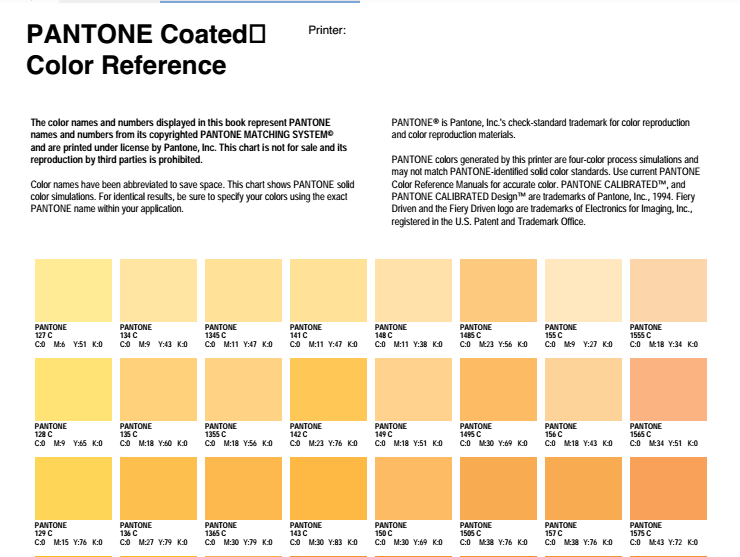 More color choices can download the PDF document viewing. Kindly contact us for more color chart. Q Selection Of Paper Packaging Materials Should Pay Attention To What Issues? A (1) select the material of the blank part and deposit to cover part of the Visual effects echo the contents of the corresponding material material installed to protect fragile items, structural strength to withstand the weight of the goods, hygiene requirements and does not pollute the contents. (2) choose the economical and environmental requirements of materials. (3) selected material should meet the performance requirements for printing press on the substrate of printability. Q Can A Product Use Both Four-Color Printing And Spot Color Printing? A If a product of the screen in both the color level of the screen, there are large areas of background, the color level of the screen part can be used four-color printing, and large area background color can be used to print. The benefits of this is: four-color printing part of the control by the field density can make the screen to be properly restored, the background part of the appropriate increase in the amount of ink can be obtained by the ink uniform and thick visual effects. This method is often used in the production of high-end packaging products and stamps. But because of the increase in the number of colors, but also makes the cost of printing plate. Q Do You Offer "Green" Packaging? A Each of our boxes is made of recycled cardboard. We also use recycled paper as our primary filler. A 1. Examination of pre-press production quality, providing parameters for pre-press. By examining the proofing know graphic layout specifications, graphic content, positioning alignment is correct, page colors, levels of inspection, gray balance and so on whether met quality requirements; while providing color for pre-press operations, gray balance, dot value and other parameters. 2.To provide proof. Customer proofs predicting quality standards in print quality results confirm the official printed and signed acceptance. Customer signature of proof as between producers and customers to the agreement reached that the print quality. 3. Provide criteria for printing proofs. Printing to the proofing standard for print production and testing of print quality. Q What Is The Role Of Packaging? Packaging's basic function, damaged packaging can make goods from all external forces. As a commodity, after repeated circulation, before walking into a store or other places, eventually into the hands of consumers. During this period, require loading and unloading, transport, storage, display, marketing and so on. In the process of storage and transportation, many external factors, such as impact, moisture, light, gas, factors such as bacteria, are threats to the safety of goods. Therefore, the packaging of goods for goods is very important. Product packaging helps to use, carry, store, etc. A good piece of packaging, consumers can bring a wide range of facilities, so that closer relations between commodity and consumer, increasing consumers ' purchasing desire, commodity trust, promote communication between consumers and businesses. 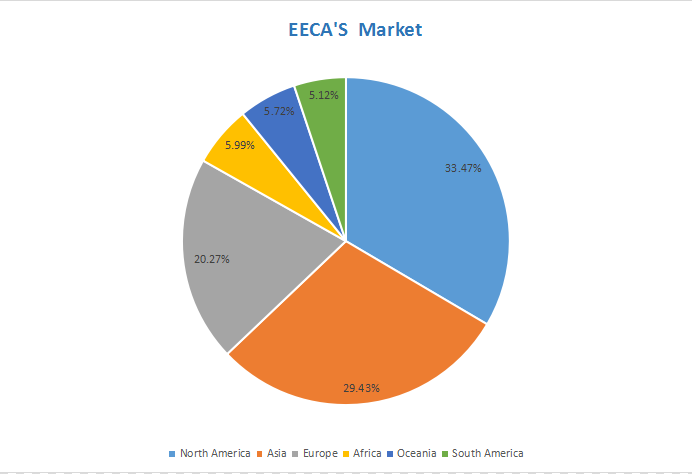 A EECA is the registered business name of Dongguan EECA Environmental Technology Co., Ltd.,with 21 years abundant experience specialize in designing, manufacturing, developing and selling various high quality and ecofriendly packaging bags and boxes. 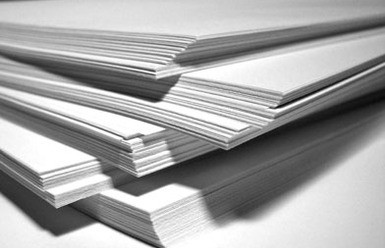 Q What Is The Difference Between Coated Paper And Specialty Paper? 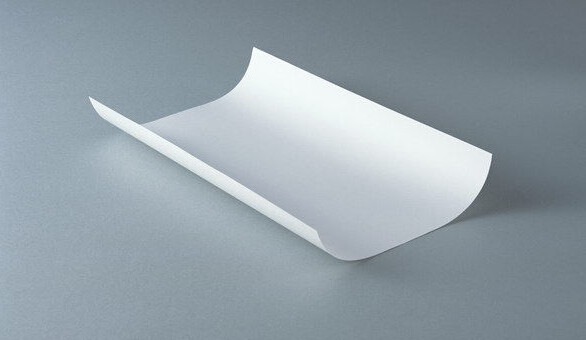 A Coated paper with high smoothness, good gloss, high fidelity printing effect, suitable for a variety of business types of business cards, posters, pictures and other printing. Special paper there are many kinds of most patterns and texture is more significant, each type of special paper for the printing effect is not the same, but the price is often higher than the coated paper. Q In Online And See Many Pictures With You, Why Are Prices Lower Than Yours? A Because the manufacturers are different, different material selection, work is different, so there will be differences, there is no comparable, there is no point. Internet market has a lot of defects at low prices goods seized market situation, believe that quality is the first, the same price than quality, the same quality than price, we always pursue--the lowest price, best quality, fast speed and best service. 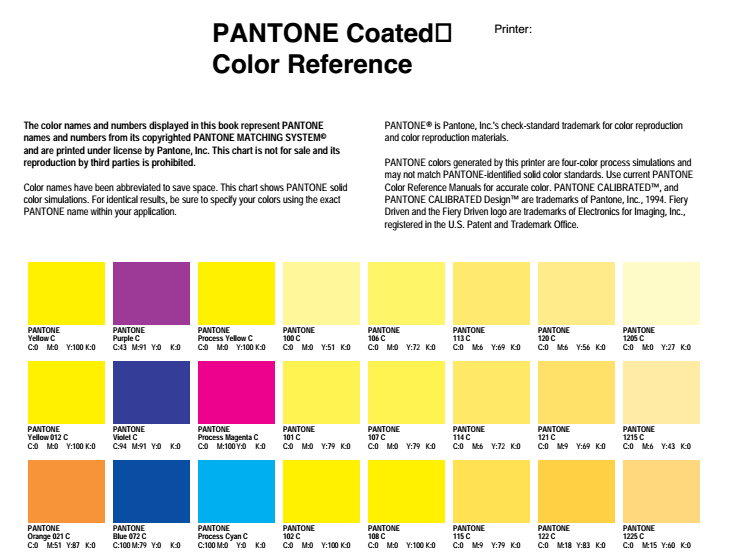 Q What Is CMYK, PMS Color? 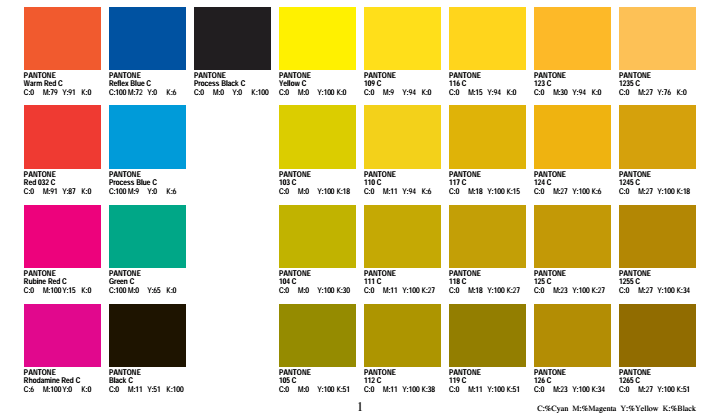 A CMYK color is cyan, magenta, yellow and black ink. Each color prints from a separate plate as dots and screens in layers to create colors. CMYK is also known as process color or four color printing. 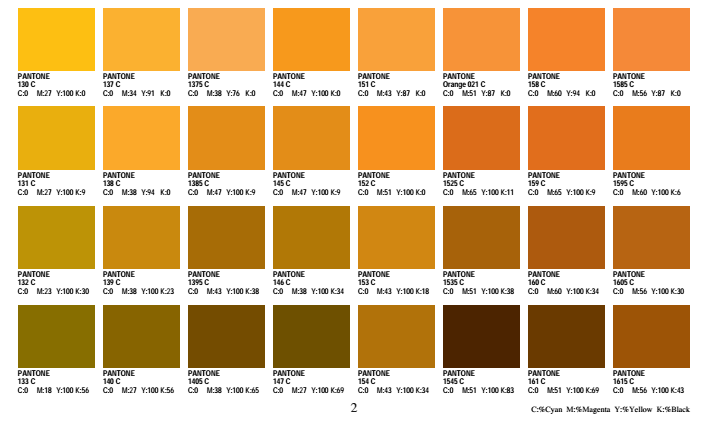 PMS stands for Pantone Matching System. This system was developed in the early 1960s and is internationally recognized and used in print, graphic, fashion and interior design. PMS colors are assigned numbers and formulas for ink mixing. 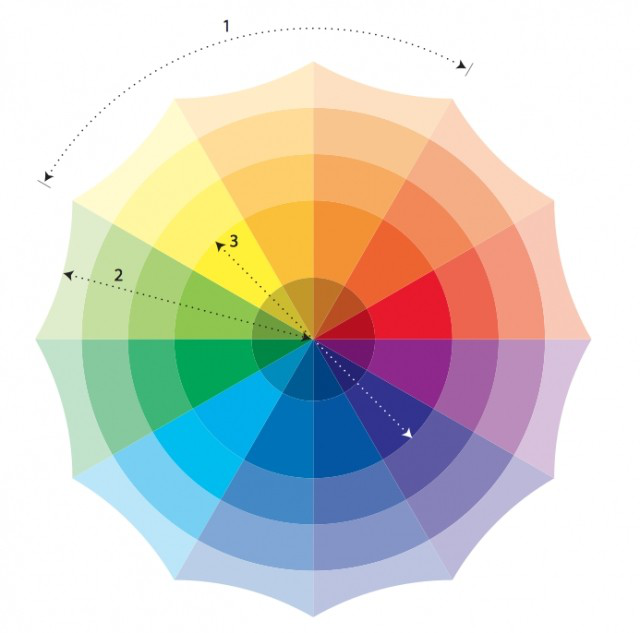 A palette of 14 basic colors are used to mix inks according to the formulas. The color PMS 285 printed in two parts of the world on the same paper will match due to the consistency of the formulas. Printers can order the colors by numbers or use the formula to mix the ink color themselves. CMYK will always be the standard in most color printing, however PMS offers an expanded horizon of choices. Q How Is Your Quality? A The company for the factory direct sales, all the clothes are the lowest profits, the best quality to return customers. 1. 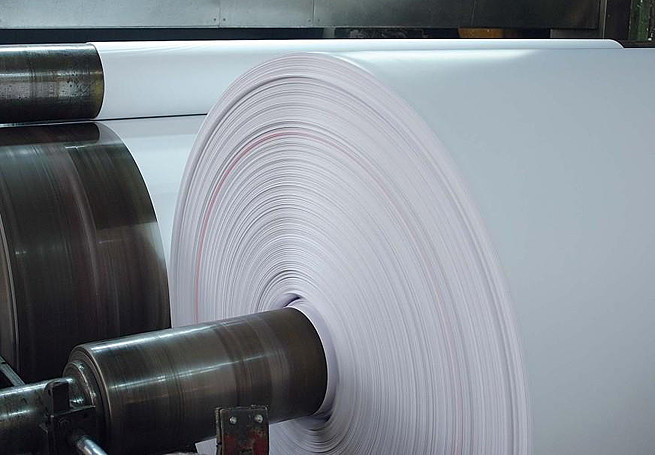 Coated paper base paper with high-quality reel newsprint or offset printing paper, high-grade coated paper with a special base paper. 2. The surface coating is firmly adhered to the base paper. Paper and then by the super-calendering, solid coating, no bubbles, no streaks, strong luster, high smoothness. Coated paper size stability is better than offset paper, printed on coated paper, to meet the exact requirements of overprint. 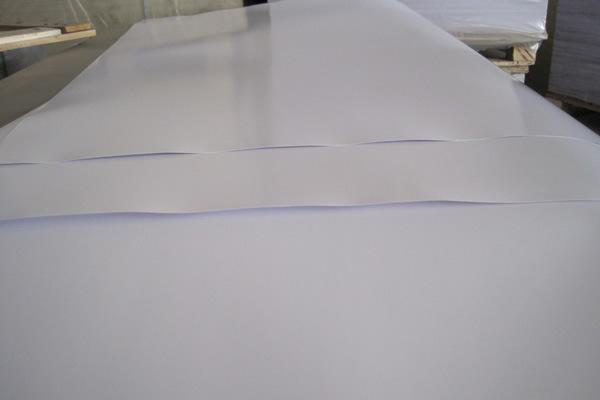 The tensile strength and surface strength of the coated paper is also high enough to resist the greater tension produced by the more viscous ink ink used. 3. As a result of the above points, commonly used coated paper printing high-level print. Q Do You Offer Inspection For Production? Each step of production line,and will do inspection of final goods before shipping. Q What Is Your Mission? A Our goal is let our life full of color. Yes,we will show you newest design produts monthly. Q What Is Your Main Market? A North America 33.47%,Asia 29.43%,Europen 20.27%,Africa 5.99%,Oceania 5.72%,South America 5.12%.